Despite the recent troubles in Nicaragua, its cigar production continues strongly. 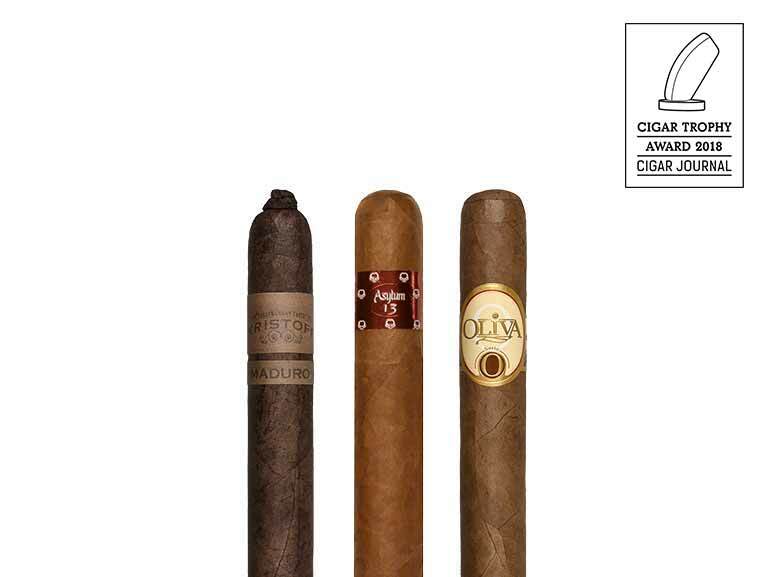 None more so than the Oliva family, who have now joined forces with Belgium’s Cortès company to solidify their all-round cigar tobacco knowledge. 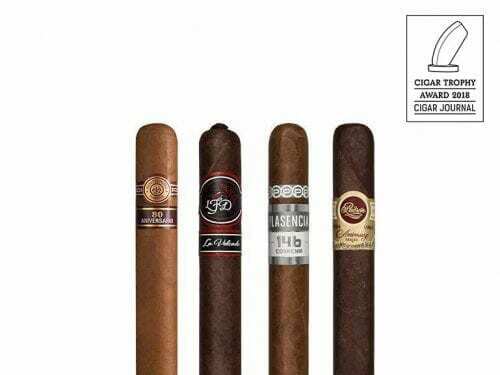 A superb cigar at a remarkable price. The pigtail cap, oily wrapper and uncut foot all pay homage to Cuban cigar making – but the heart of this cigar is all New World. The wrapper is Honduran Criollo, the binder Dominican, and the fillers Dominican and Nicaraguan. 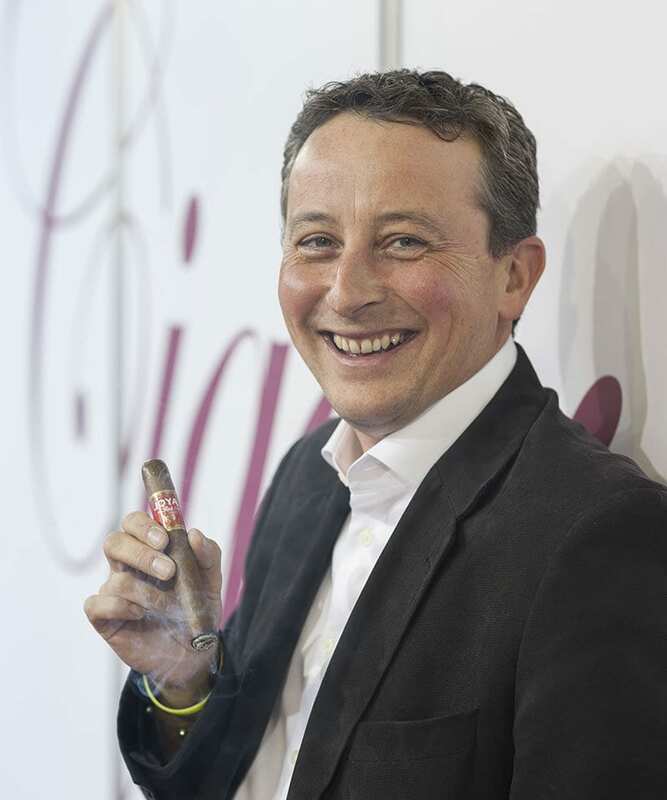 Christian Eiroa just couldn’t stay out of cigar making. Having sold Camacho to Davidoff, he has since put his tobacco knowledge to good use in a number of new blends and scores a home run with the Honduran puro Asylum.